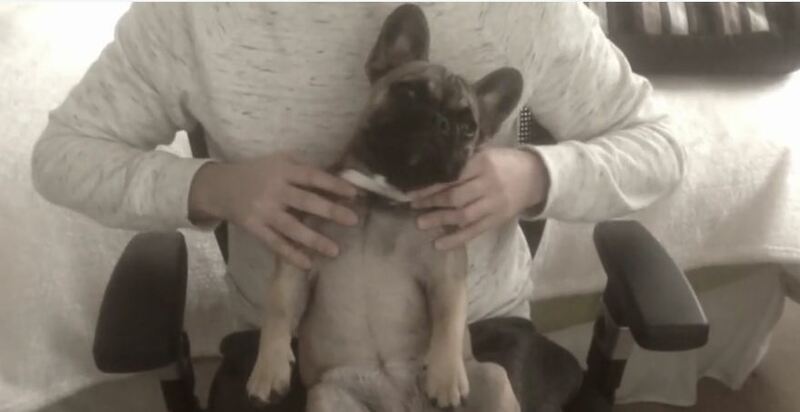 Watch this French Bulldog receive a relaxing massage from her owner. Listen closely to the funny sounds she makes! That puppy is living the good life.